Every golfer wants that perfect club with the ideal feel, weight and balance. The club can influence the shot and win or lose the game. 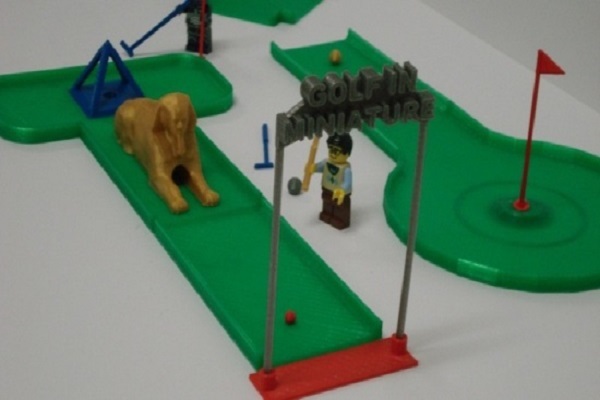 It is now believed that 3D printing can help golf equipment manufacturers to change the way that golf clubs and putters are made. 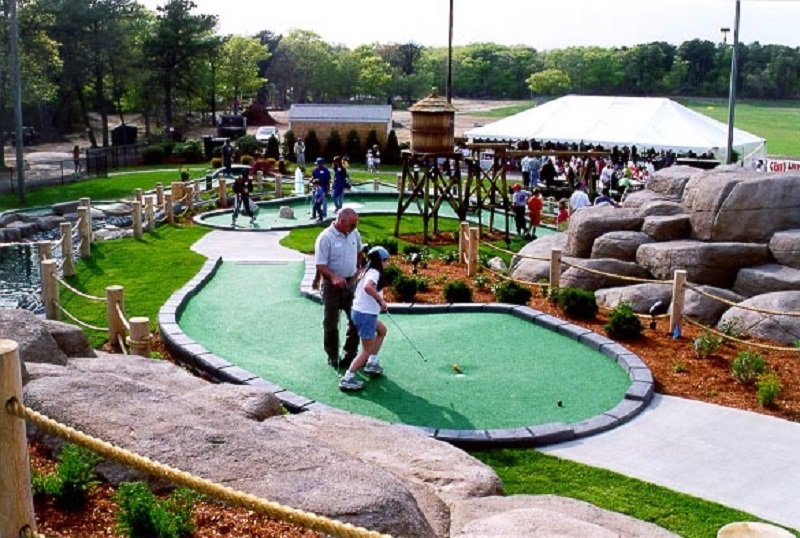 This is turn could revolutionize the Mini Golf industry. 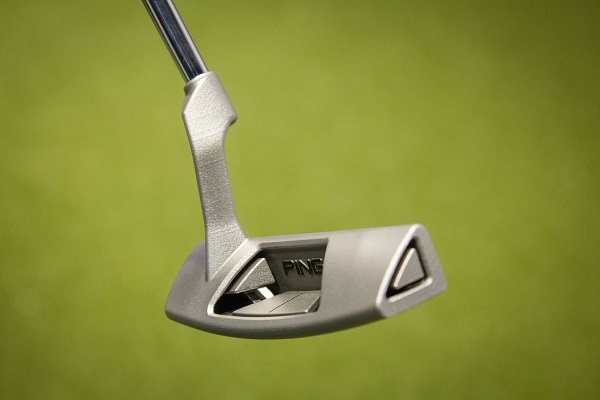 This has all come about with the creation of the Ping putter – a 3D printed model that is wowing golfers and changing perceptions. Why Would 3D Printed Golf Clubs Be Better Than Current Options?